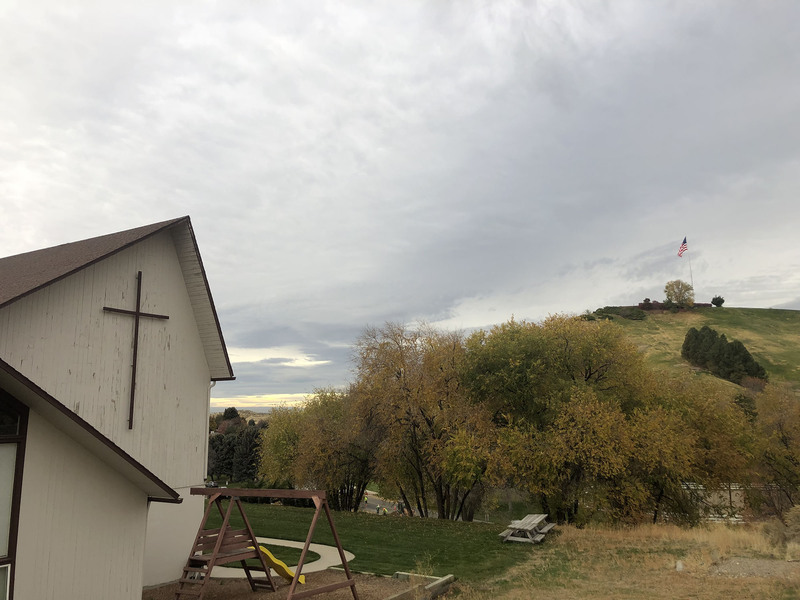 Early this year, the congregation and staff of the All Saints Presbyterian Church moved out of their 38-year-old building perched on a hillside in the Boise foothills for a new site inside the Ambrose School on Locust Grove Rd. Now the church site at the corner of Bogus Basin Rd. and Curling Dr. across from Simplot Hill has been sold to Alscott Real Estate. The Land Group has applied to build 17 homes on the 4.88 acre site according to filings this week with the City of Boise. The plan for Highland Heights calls for 12 duplex-style homes (six buildings with two homes each), and sites for five additional high-end homes. 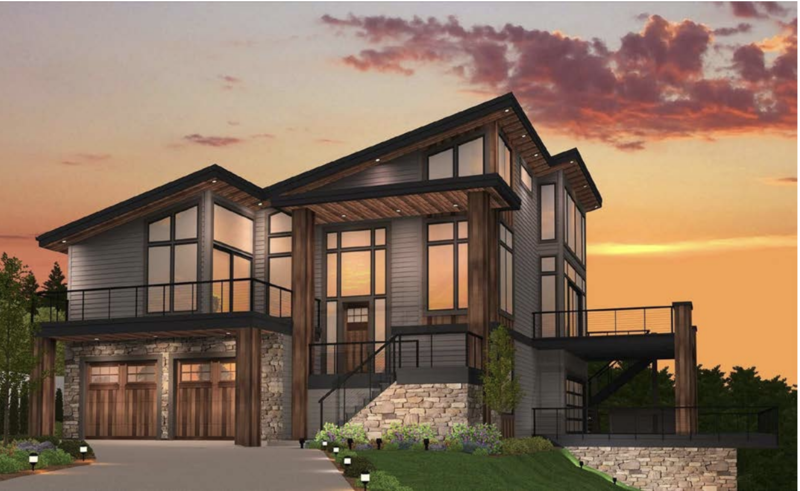 The townhouse-style duplexes will sit along Curling Dr. and Bogus Basin Rd., which access inside the development on a new private road. The five single-family homes will be placed up on the hillside. the essential character of the neighborhood,” Tamara Thompson with The Land Group wrote in an application letter. The project will go through the City of Boise’s Planned Unit Development process for approval.